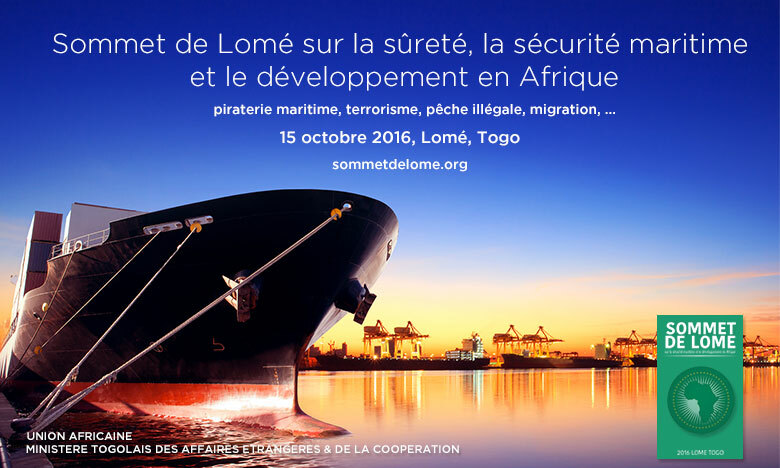 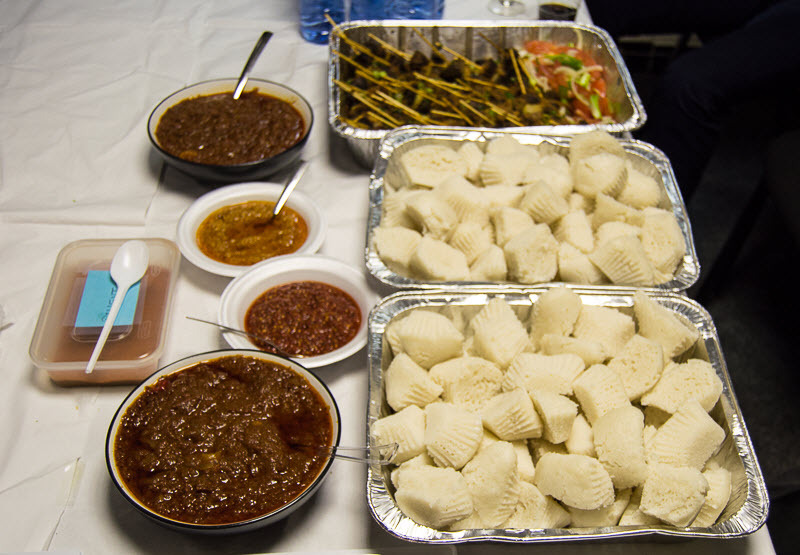 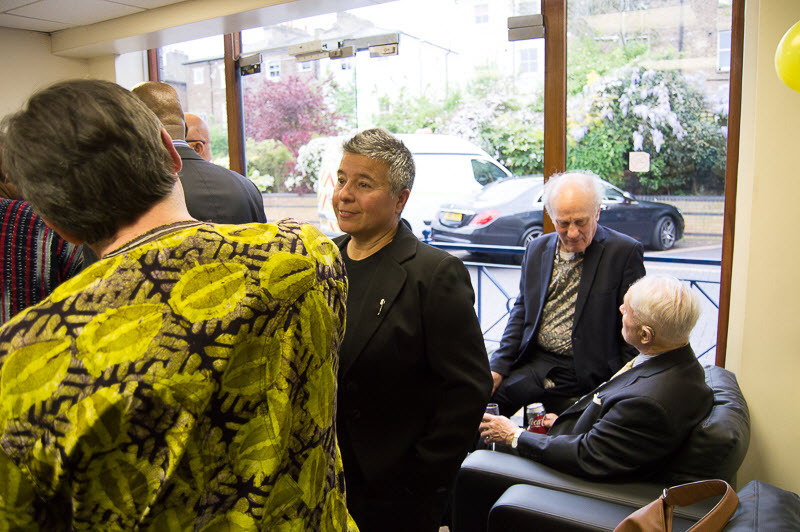 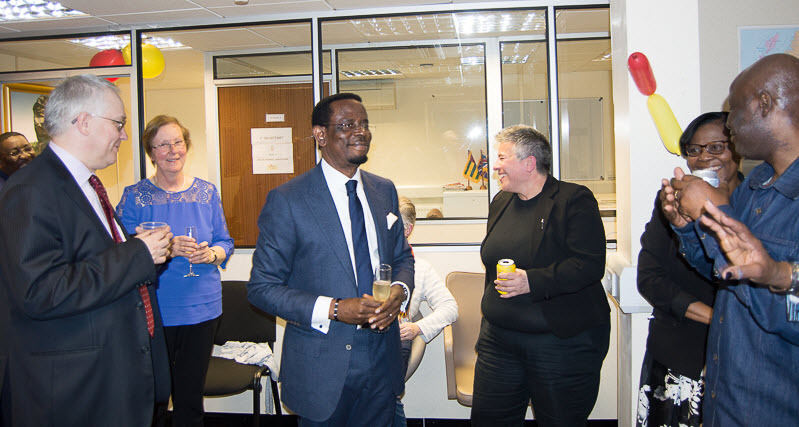 The Togo Embassy in London has organised an intimate gathering to celebrate the 57th anniversary of Togo Independence on Friday 28 April 2017. 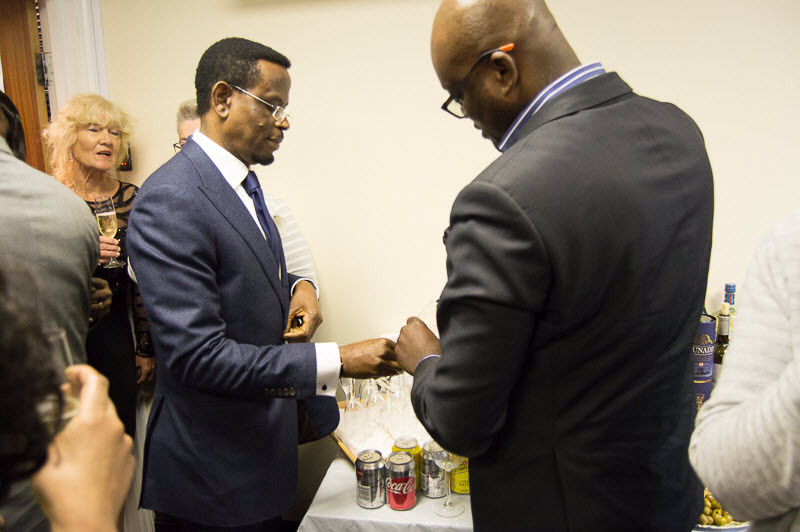 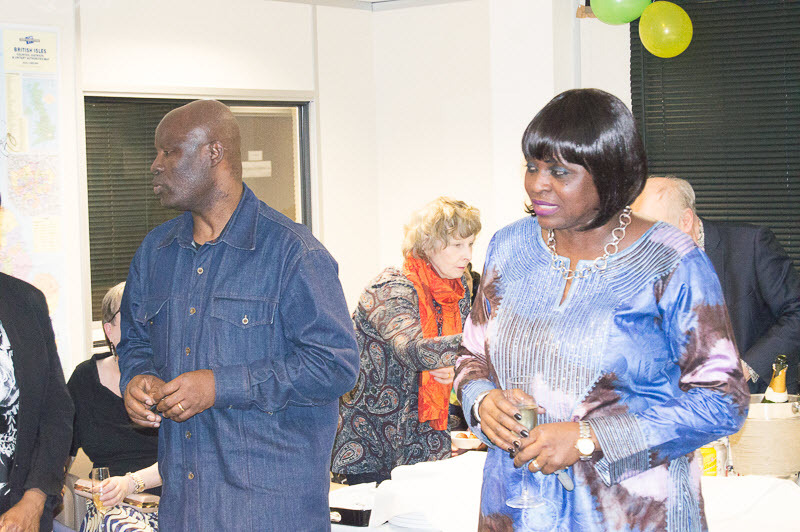 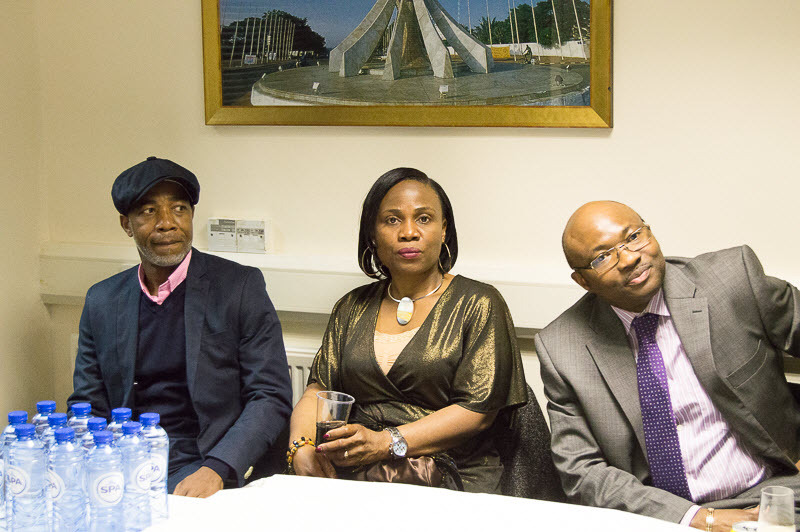 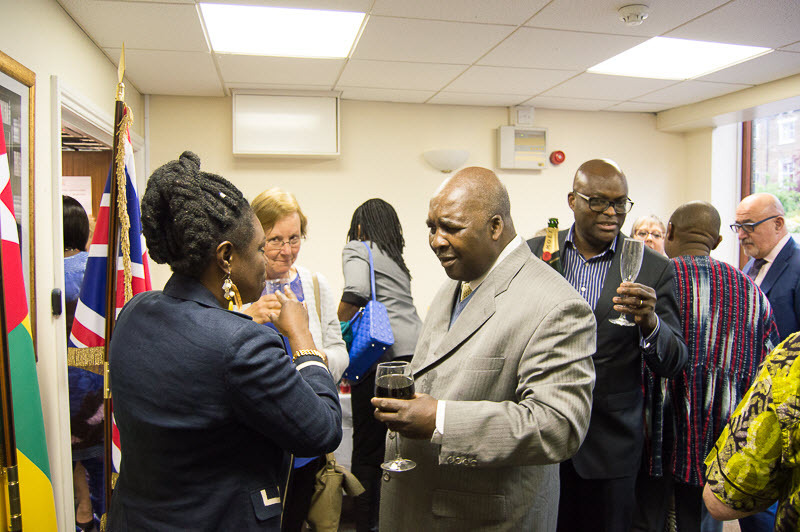 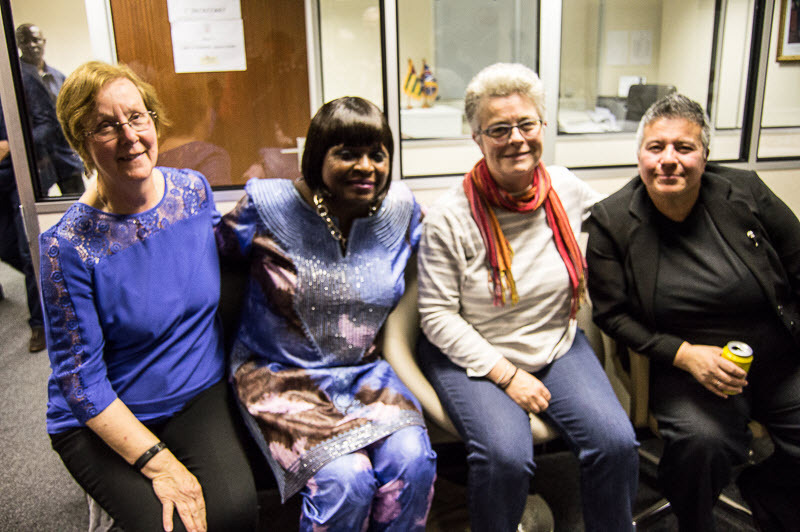 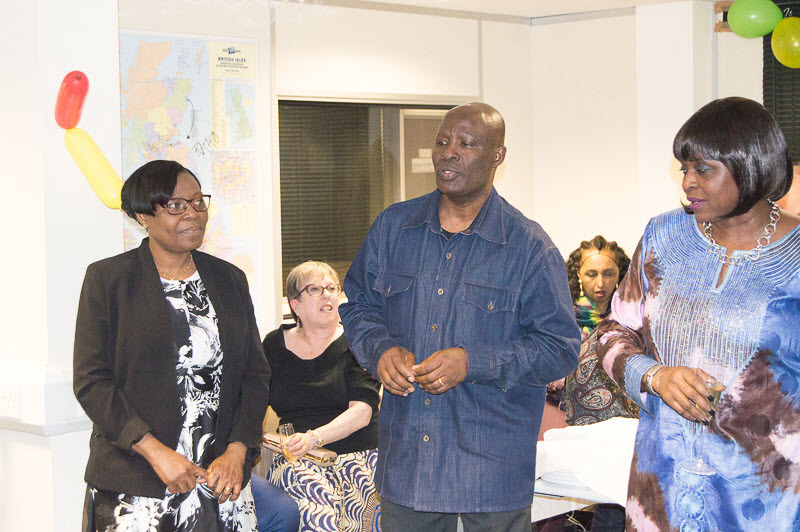 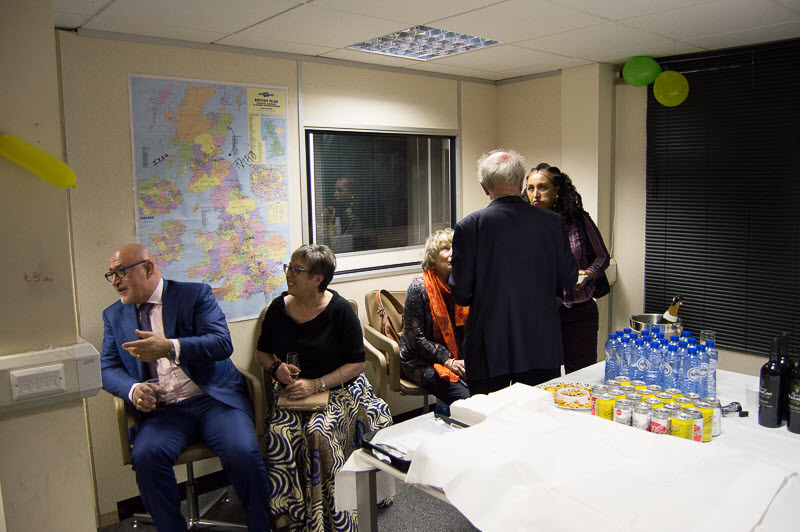 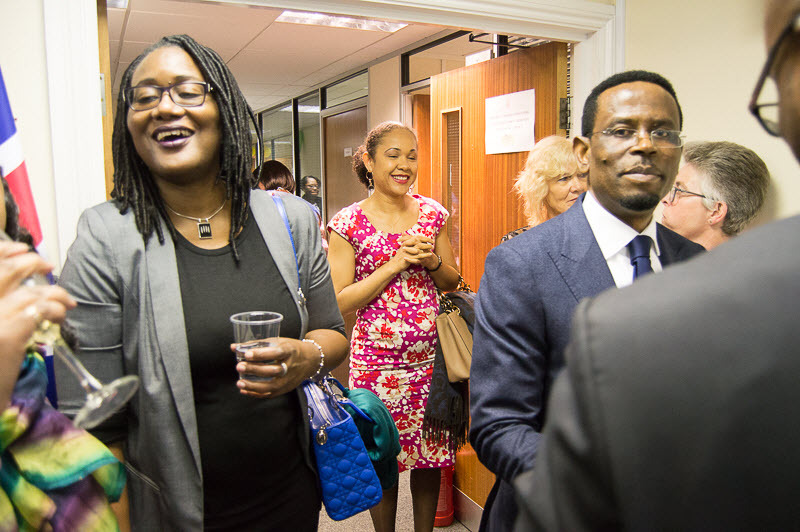 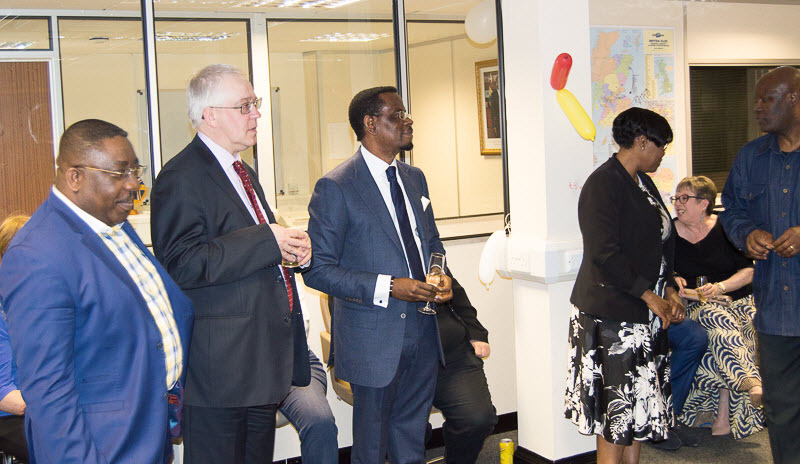 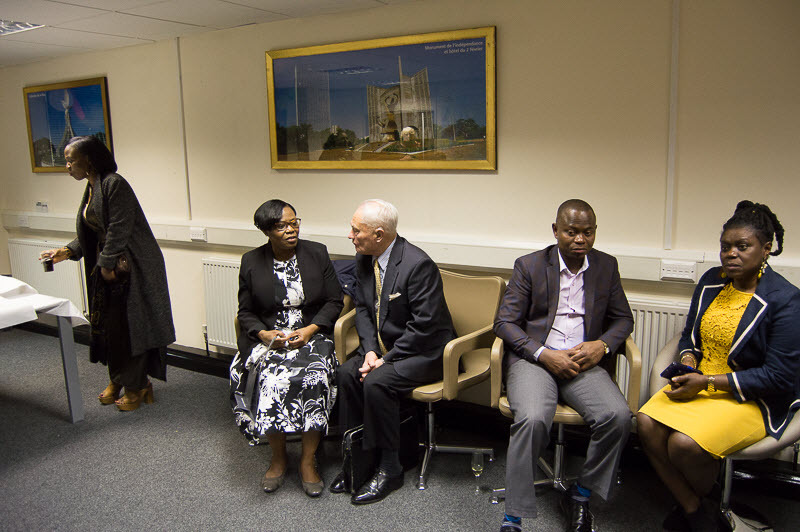 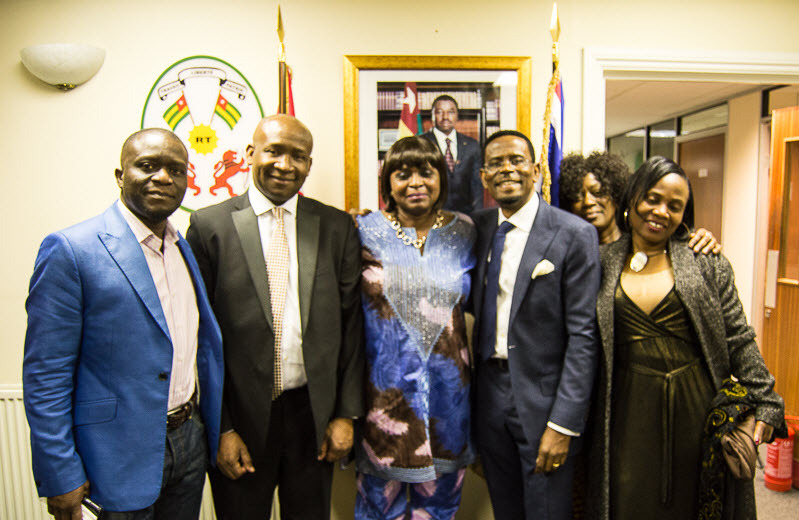 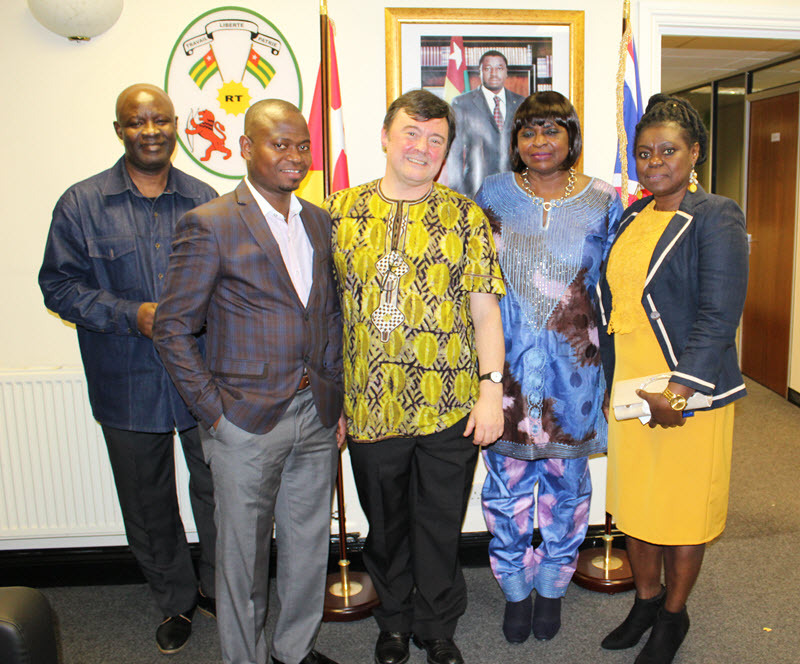 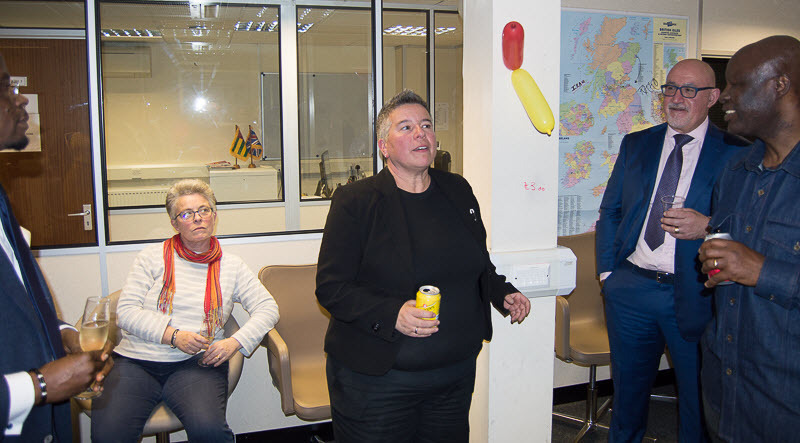 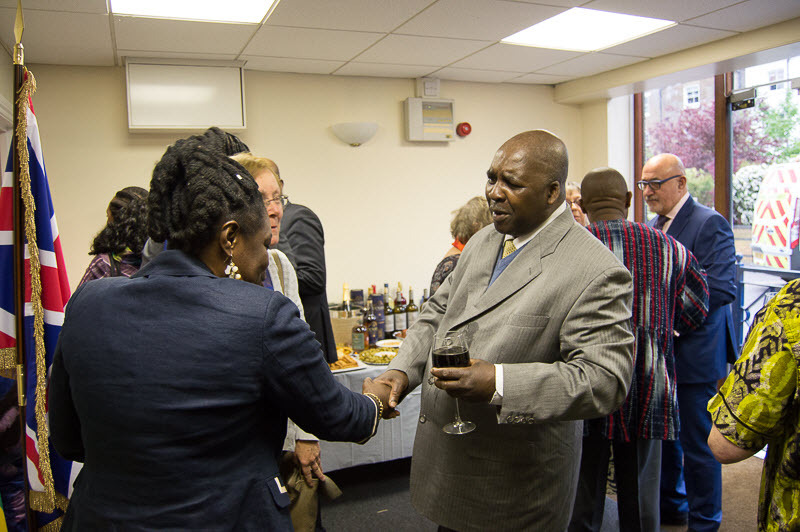 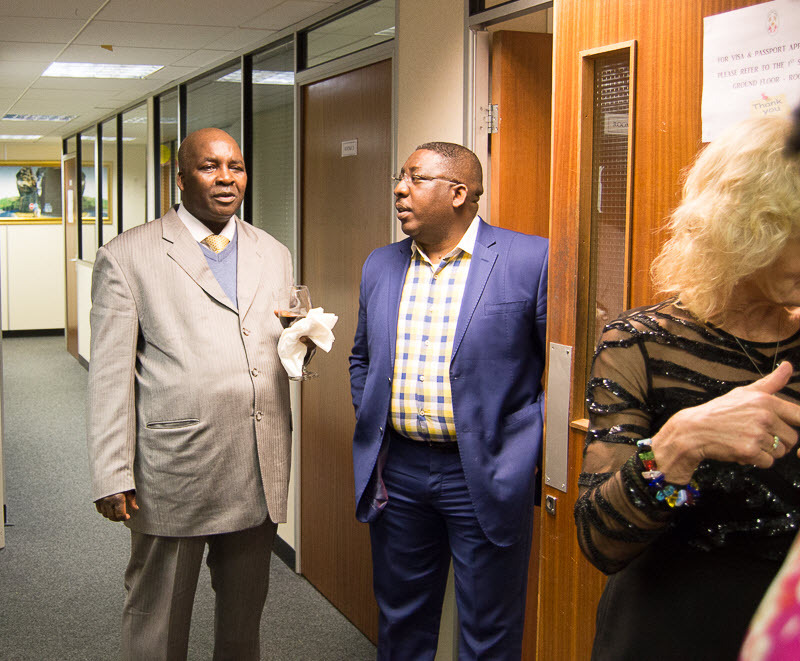 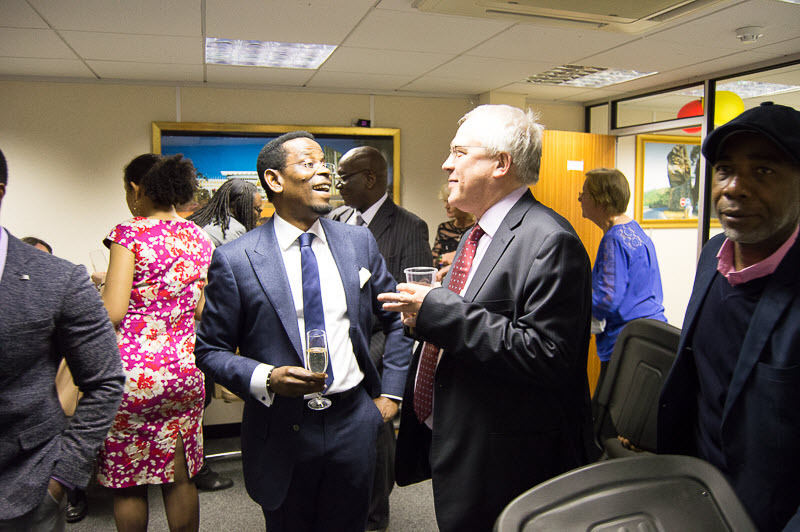 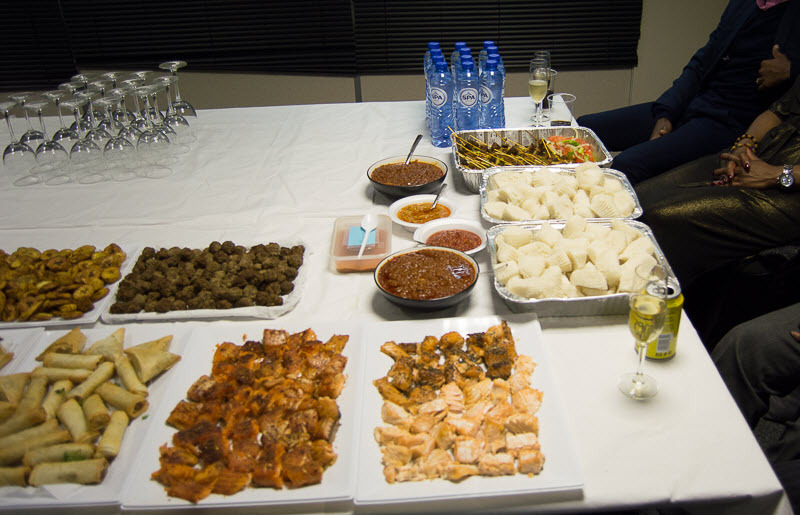 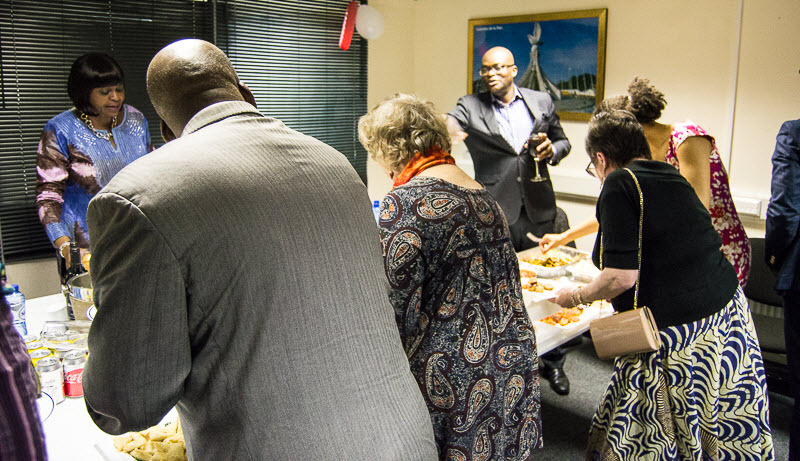 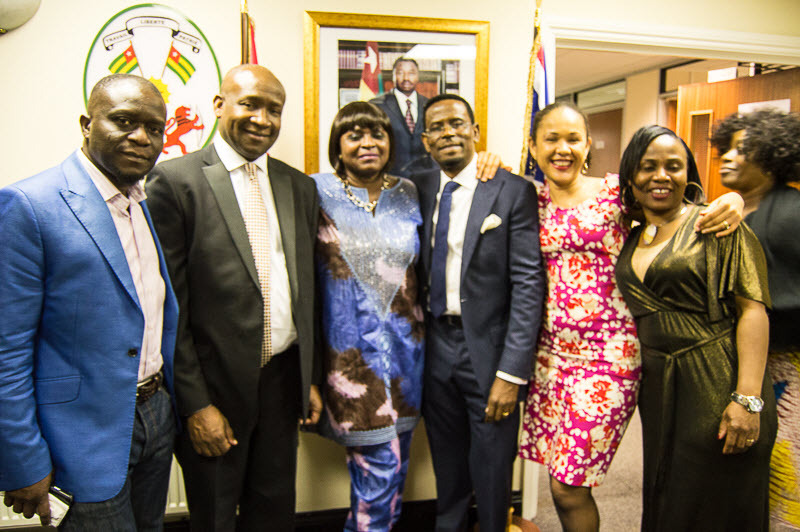 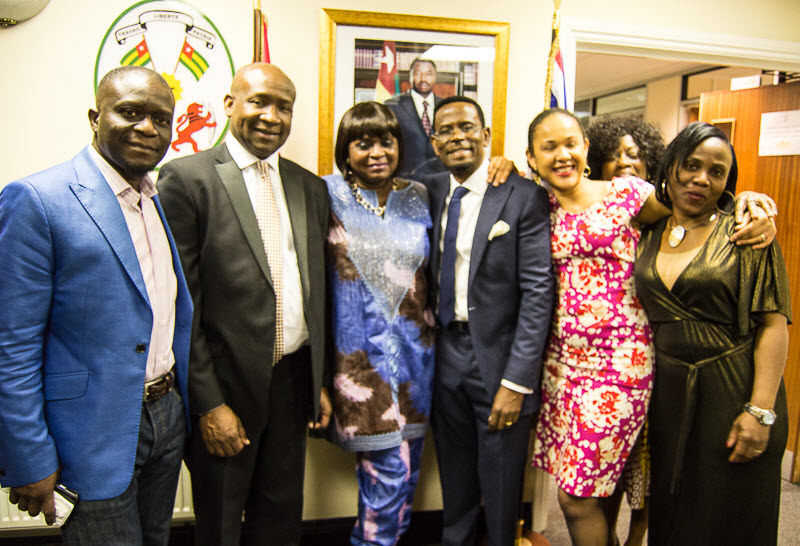 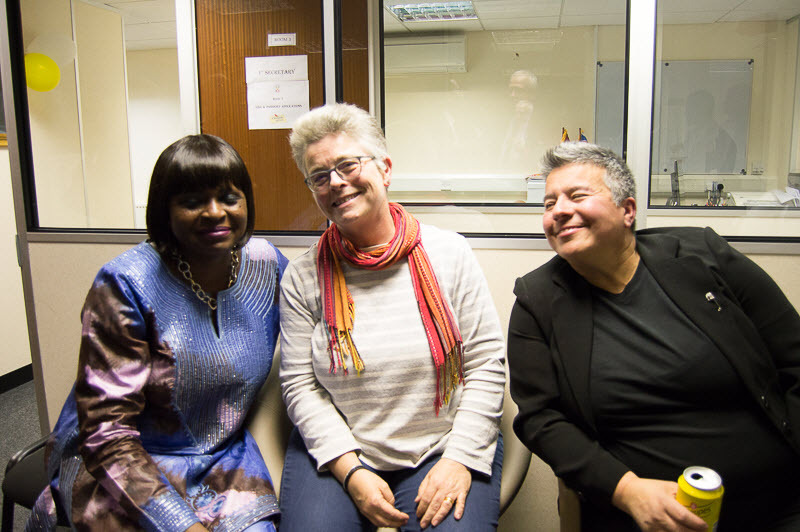 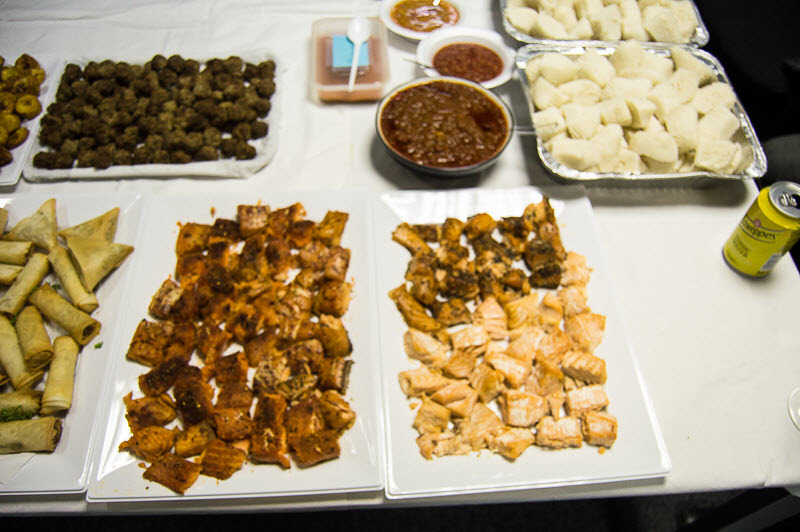 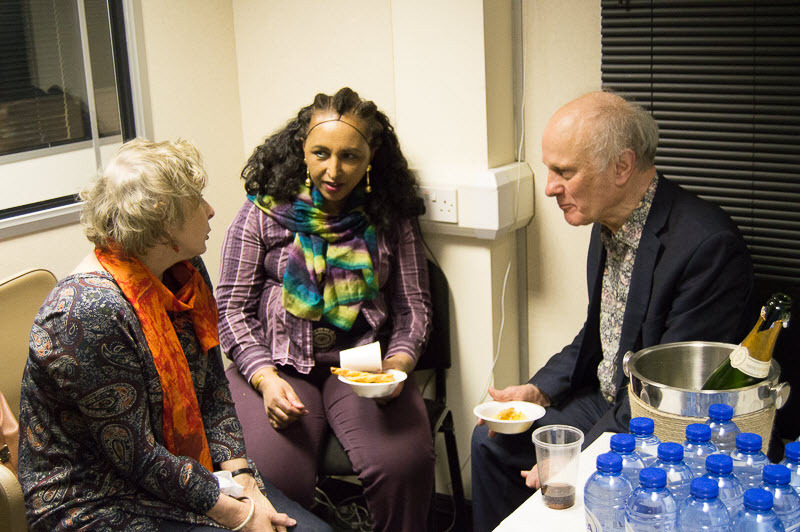 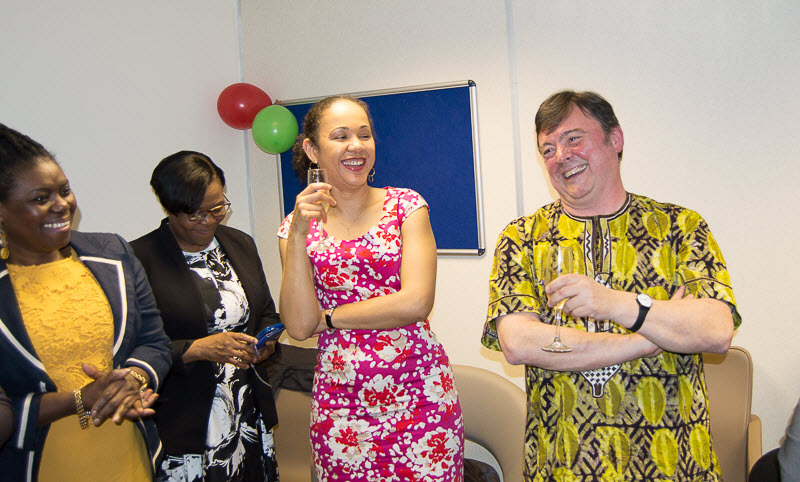 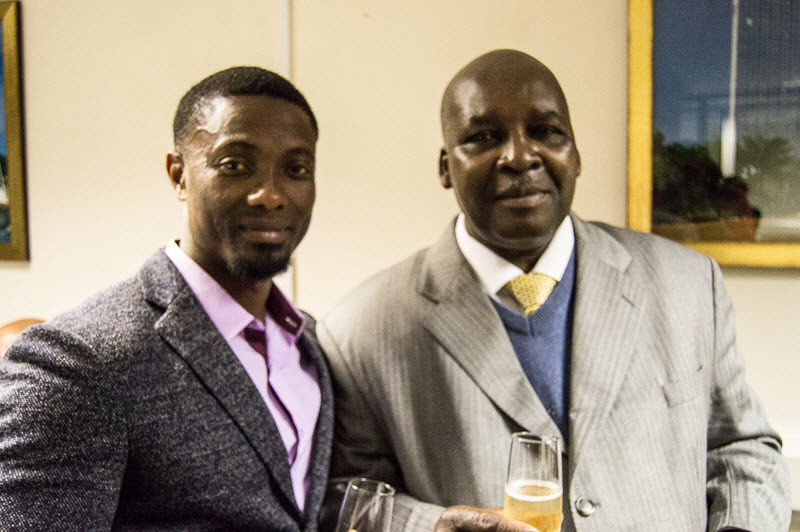 The Embassy staff welcomed some members of the Togolese diaspora in the UK and friends. 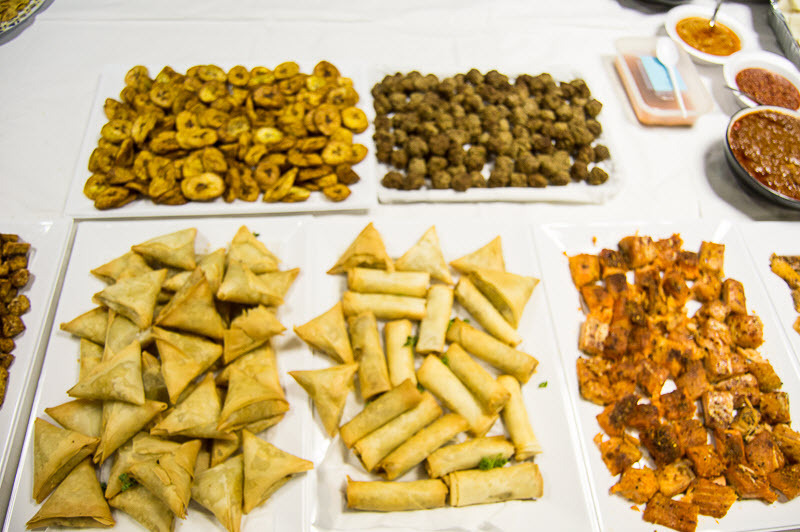 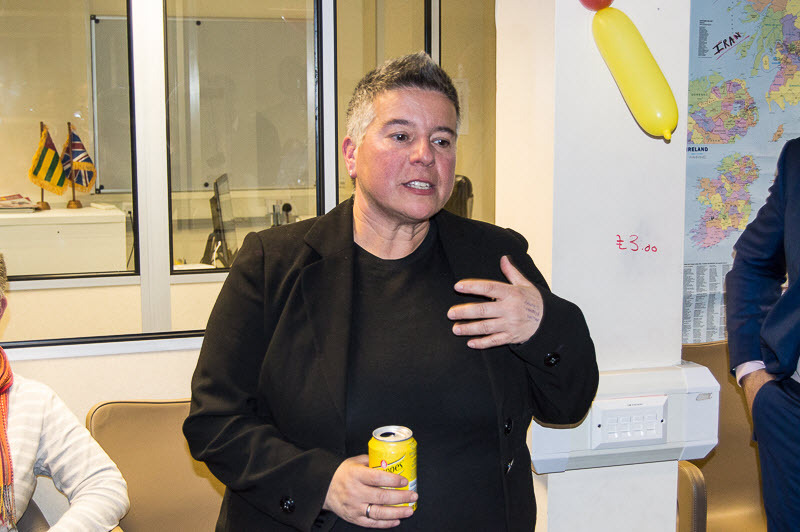 Double click on the photo above to browse the full gallery.